If a product has stock management enabled, the product’s stock status will now be automatically managed. It will naturally go from in stock to out of stock or on backorder as the product’s inventory runs out. When more inventory comes in, it will automatically go back in stock. 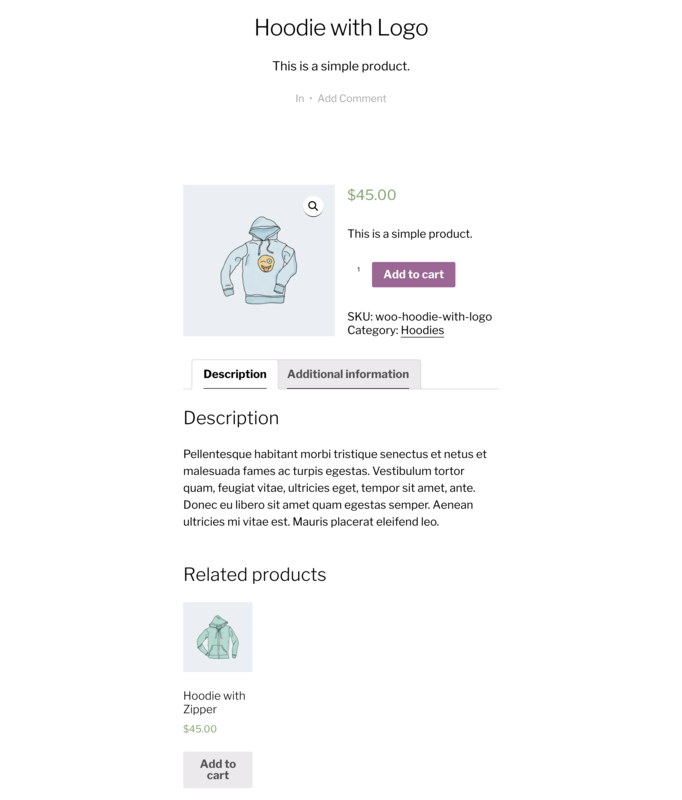 You can just focus on how many of a product you have and WooCommerce will make sure the correct products are shown to customers in the store. To go with these new changes, the dev made some changes to the Products screen. It is now easy to find and identify backordered products. It’s now possible to filter products by stock status so you can quickly see which products need to be restocked and which products have plenty of stock left. 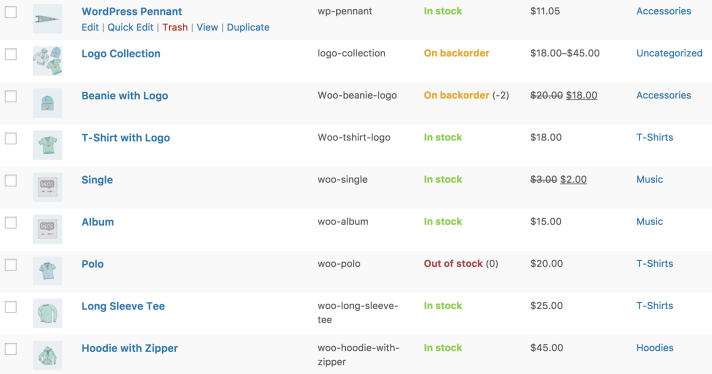 Now you can run WooCommerce with any theme including the one that does not support WooCommerce! 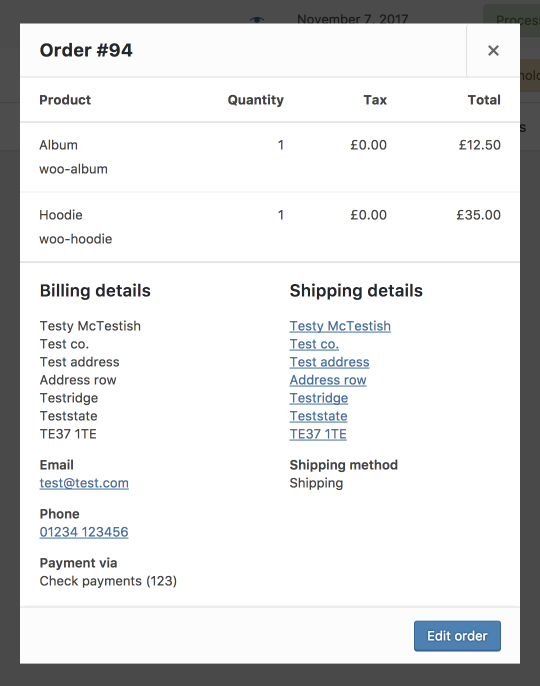 On themes that don’t formally declare WooCommerce support the templates will render inside the content. This keeps everything looking natural on the site while ensuring everything still works great. In order to make sure everything looks as nice as possible and so customers can see products well on themes with narrow content areas, lightbox and zoom will automatically be enabled for themes that don’t formally support WooCommerce. 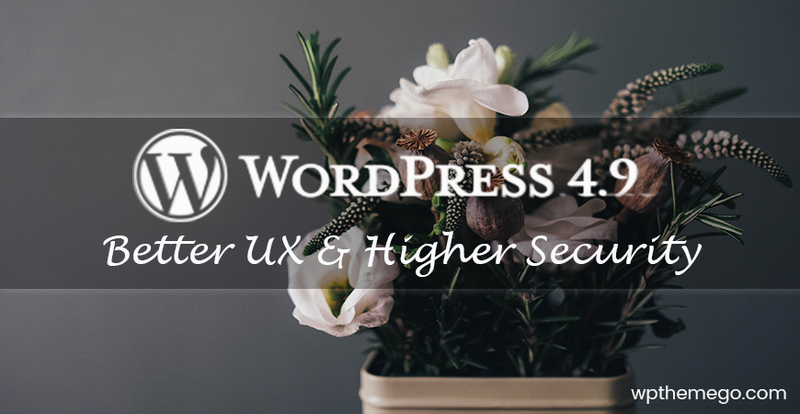 If your theme currently declares WooCommerce support the theme will still have full control over whether lightbox and zoom are enabled on products. User now can select the number of rows and columns displayed in the shop to the customizer. Everything updates dynamically so you can preview how your shop will look while changing the settings. The width of the columns will automatically increase or decrease depending on your settings, so everything should look nice and fill the available area. This feature is available on all themes. Now it’s more convenient for store owners. WooCommerce 3.3 brings us the logged product download, product shortcode with pagination & tag support and live preview of shop display settings in Customizer. 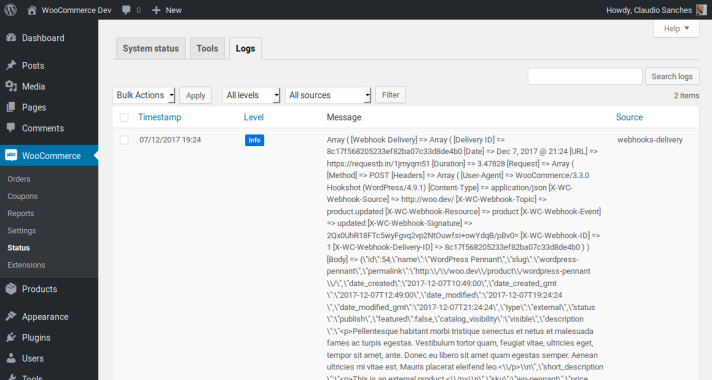 WooCommerce 3.3 will include a new download logging/reporting feature to track who downloads what from your store (when selling digital products). 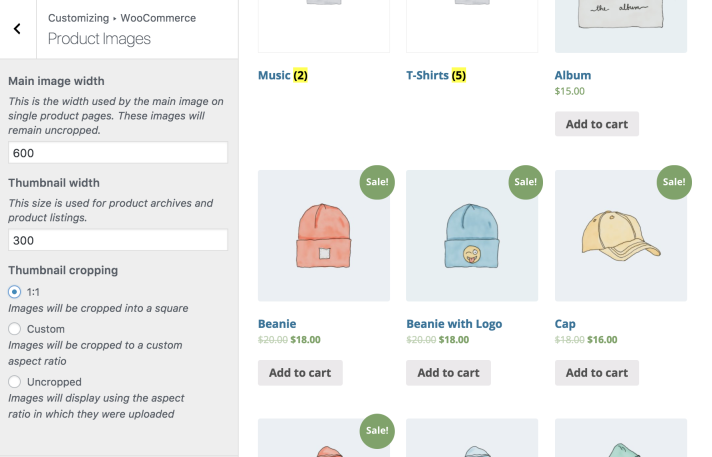 Our themes are now working well with WooCommerce 3.2.x. 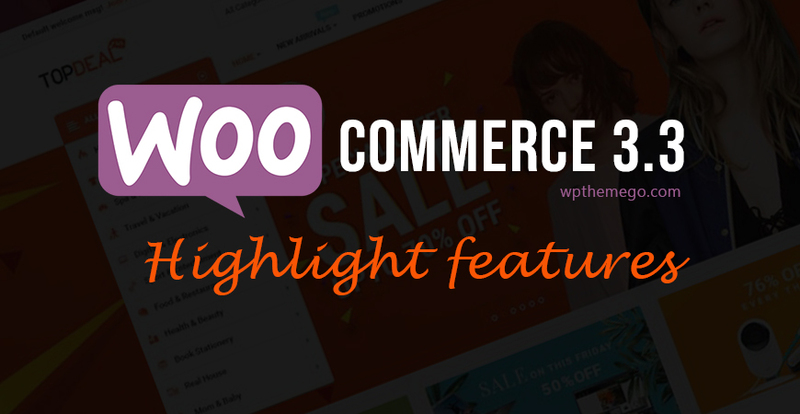 And we aim to keep theme always up to date with the WooCommerce latest version. 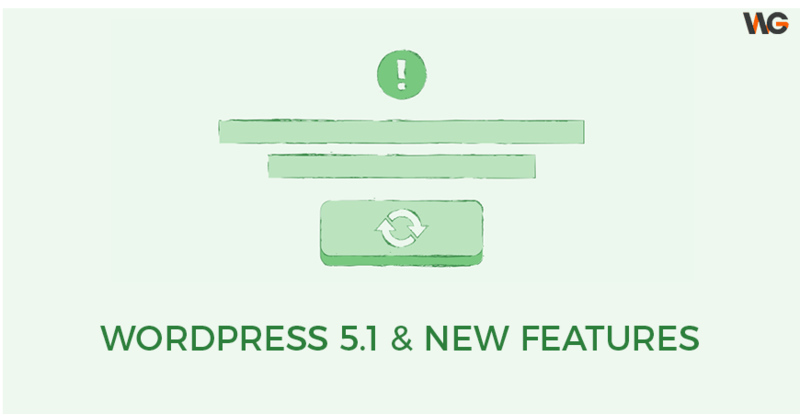 The updates with bug fixes, new features, and homepages for the WooCommerce 3.3 will be available in next week.